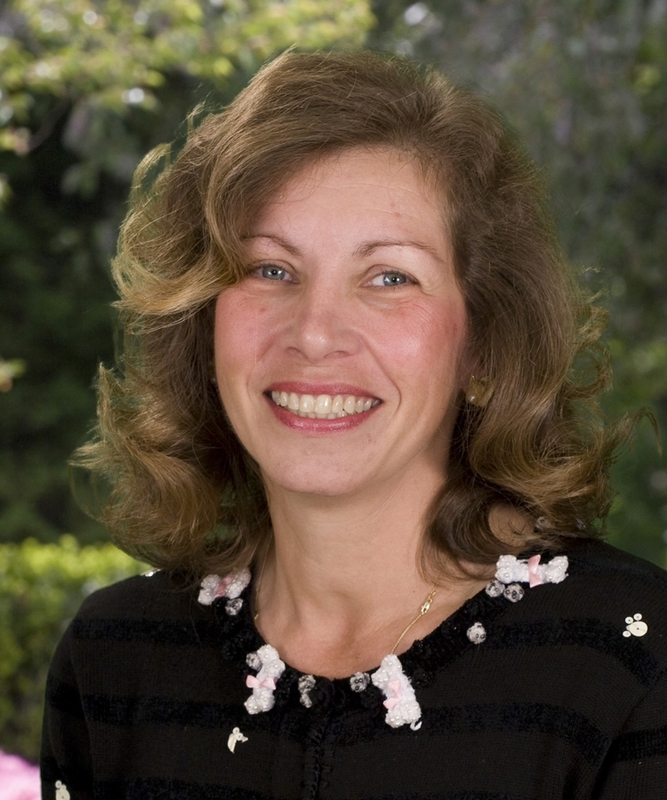 Heidi Menzel-Lieberman is a consultant at East West Math. Heidi specializes in the use of Formative and Summative assessments.Renowned as a child-centered educator, she has mentored scores of teachers in classroom management and use of assessments to evaluate the effectiveness of the curriculum and to create more effective ways of reaching students at all elementary grade levels. She spent 31 years as a teacher and administrator at one of the New York area’s top performing schools, Bronxville Elementary. After starting off as a first and second grade teacher and learning skills support teacher for grades four and five, she spent her last two decades in the school’s key administrative posts, serving as curriculum coordinator, chief information officer, assistant principal and acting principal. She also headed Tri-States teams evaluating other schools in the region.